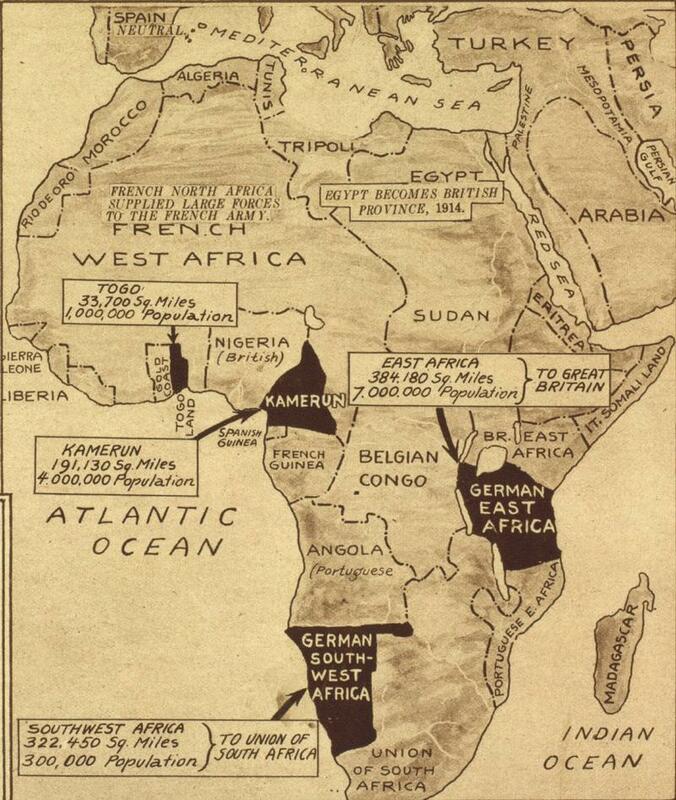 Few months ago we announced the constitution of an international network for the study of the Great War in Africa. Today we’d like to support another initiative which aims to examine in depth the relationship between WWI and the African continent. Paper proposals for a conference which has to take place in forthcoming November in London are welcomed on any topics relating to the general theme of the campaigns in Africa. Furthermore a research day in The National Archives or Imperial War Museum is planned besides the conference. Below the CfP that you can find also on the home page of the Association here. The second GWEAA conference will take place on 9 November 2013 at The National Archives, Kew, London (same place as last year). At the request of many, we will have a conference research day on Friday 8 November for those who wish to access archival material whilst in London (details below). On the Friday evening, there will be an opportunity for everyone to meet at The Coach & Horses between Berkeley Sq. & Bond St. (max 5 mins walk from Bond St / Oxford Circus & Green Park tube / bus stops). 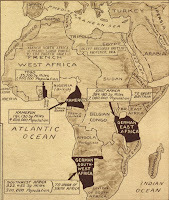 Given the centrality of the East Africa campaign to the Great War in Africa more generally, there will, pending interest, be a second strand of talks dealing with the Great War in other African theatres. As there is no pre-determined theme for the day, topics relating to any aspect of the campaigns in Africa are welcomed. If you would like to present a paper or talk on 9 November, please send a short overview to Anne at thesamsonsed[at]gmail.com. Papers and talks will be published following the conference event. In order to cover the costs for 9 November, there will be a charge of £60 for participants and attendees. This includes lunch and refreshments during the day. There will be an additional small charge for the event on Friday evening 8 November for those wishing to attend. This will be advised in due course, as will details on how to book your place at the conference. If you would like to participate in the research day on 8 November, please let me know which of the archives (The National Archives or Imperial War Museum) you plan to visit. This will enable me to let you have the necessary information to access the collections (the two archives have different booking and entry requirements). There will be someone from the GWEAA at each venue to welcome members and to arrange a common place for those wishing to meet over lunch that day. More information on the Research Day and the Conference will be posted here, but please do get in touch in the meantime to express your interest etc.